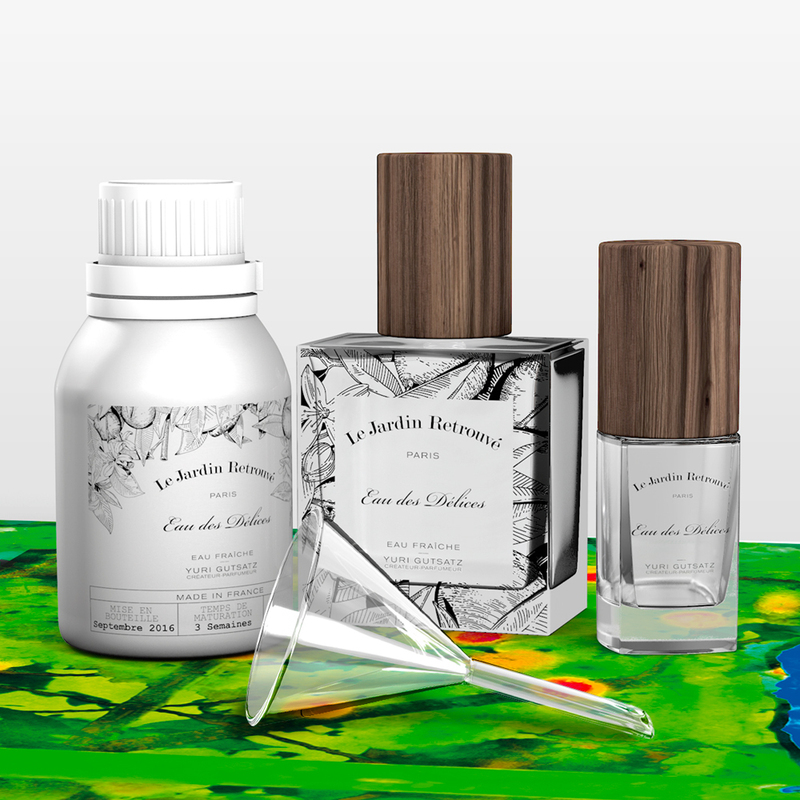 My journey through the Jardin Retrouvé perfumes began by chance, in a post where the brand owner launched a discussion as to what would define a niche brand or not. This discussion led to an exchange of views between Michel Gutsatz and myself, and ultimately lead to a proposal for me to have a chance to try the brand's perfumes, which I decided to accept in order to understand what kind of niche Jardin Retrouvé would be. I use the word type because in my perception / experience there is an error today when talking about niche as being a single entity. From the demands that the mass market could not meet, a very complex universe of players working in different price ranges and creativity / originality emerged. This in fact only happened due to the success of public and critics with respect to the creations in this sector. 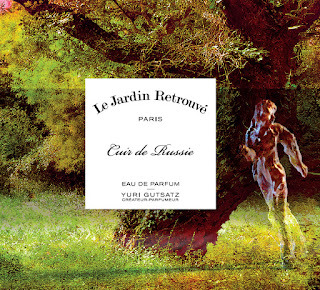 Well, Le Jardin Retrouvé positions itself as a pioneer in the niche sector and certainly if it was not the first brand to create the bases for this was one of the pioneers. 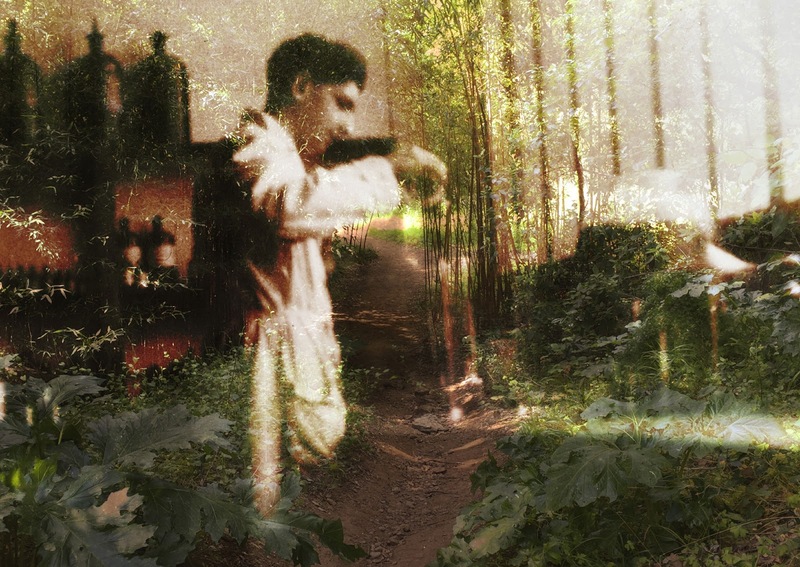 In perfumery history this is not always clear, since sadly it is a sector that prefers not to preserve or open to the public its historical details. 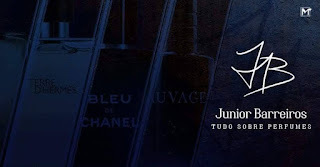 Created in 1975, the brand emerged from the dissatisfaction of the perfumer Yuri Gutsatz with the lack of creative freedom and the focus on marketing, which reduced the avaliable costs for formulation. Perhaps the perfumer realized that the industry was going on a no-go path in a business world where perfumery would increasingly become a mass-market business rather than a complement of identity and a craft business with touches of art. 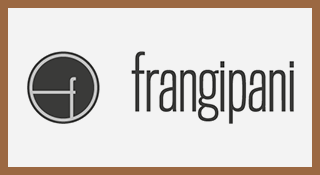 In the current scenario, I would say that the spirit of creation and existence of the brand positions it in a kind of classic niche that seems to preserve the origins of perfumery before this transition from quality and individuality to marketing and massification. It is a scenario where many more traditional brands have somehow ended up positioning several of their classics assets into more selective distributions and more exclusive runs (see Chanel and their Les Exlusifs). It is a type of niche where the greater concern is in a way with harmony and aesthetics and not with notes that are in fashion or obsessive needs with fixation and projection. Eau des Delices is perhaps one of the most classic and timeless creations of the brand. Offered as an Eau Fraiche, its scent makes me think of the classic Colognes made at a time where its main purpose was to finalize the toilette process and a reapplied use during the day to bring more freshness. It is a light, refreshing aroma that revolves around the citrus juiciness, the half bitter aspects of the petigrain and the fragrant, floral and aromatic aura. There is a concern in creating a discreet base with shades of moss and woods, but the emphasis here is more on coolness and delicacy than on concern for the intensity of fact. 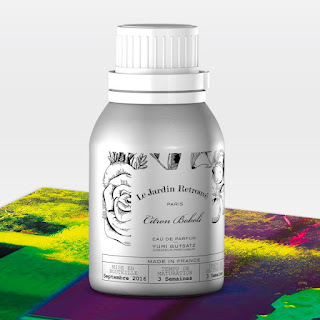 Eau des Délices in its execution reminds me of Chanel's classic Eau de Cologne. Citron Boboli is also a creation with citrus and fresh nuances, however the color palette compared to Eau des Delices is quite different. While Eau des Delices owes a translucent orange hue to its scent, Citron Boboli creates a bright, vivid green aura in its first few minutes. It is a harmony that contrasts the green citrus intensity of the lemon with a more delicate galbanum, which has nuances of cut grass but does not have the weight and the aroma of leather that the galbanum resinoid possesses. The use of clove and black pepper creates an interesting harmony, a contrast between something hot, dry and spicy and something citrus, fresh and green. Orange and petitgrain that go into composition round out the idea's exoticism and bring it to the field of freshness and delicacy. The scent seems to linger on the skin in a light musky, musky whisper and an intense version of his idea would be very interesting.